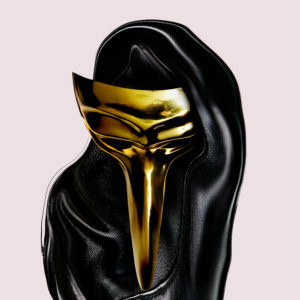 Billboard announces the debut album of Claptone – CHARMER – coming via Different Recordings / Exploited Rec October 16th. Listen to a new song here feat. Peter Bjorn and John which is called PUPPET THEATRE. Read more in Billboard HERE.